Amazon is one of the top contenders in the race to becoming the first $1 trillion valued company, which many analysts believe will happen this year. If that does end up happening, in just 3 short years, Amazon will have grown 10x since reportedly hitting its $100 billion mark in 2015. Aside from being in the right place at the right time (the company started selling books online just as the internet was booming in 1995), there are several reasons why Amazon enjoys the success it does today. Part of this is because of the way they are able to turn shoppers into buyers—and buyers into loyal customers. 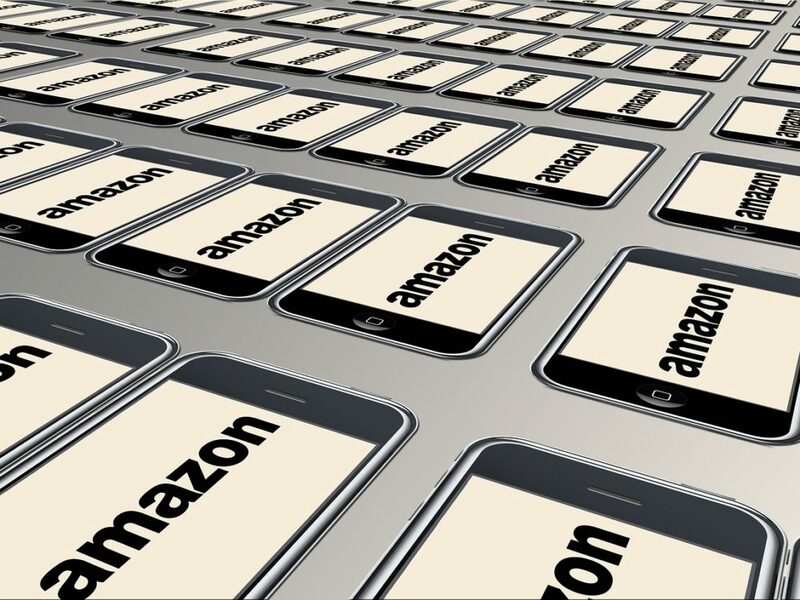 Many businesses look to Amazon ecommerce to try to adapt the strategies it implements to make their own businesses successful. Here are some of the successful Amazon ecommerce tactics the online giant uses to get you to buy more. Steal these for your own ecommerce website! Personalization can drive tons of sales, and nobody does it better than Amazon, which attributes 35% of its revenue to cross-selling. Amazon was recently voted as one of the best-in-class retailers when it comes to personalization, alongside Nordstrom and Sephora. Ecommerce shops that used personalization saw a 68.14% increase in the average number of items put in their shopping cart, 320% increase in conversion rates, and a 19% increase in revenue across the board. Personalization does not just refer to email subject lines with the recipient’s name on it; it’s also about delivering content that is curated especially for a particular audience, made easier by today’s easy access to/availability of data. In Amazon’s case, they offer their audiences personalized recommendations: they use available data to analyze customer behavior (previous purchases, frequency of purchase, etc.) and group those similar customers to effectively recommend products to them. Research shows that 61% of customers prefer receiving personally relevant offers, even though it comes with reduced browser privacy. Consider adding these type of personalized recommendations to your site to follow Amazon’s example. Besides personalizing your shopping experience on their website, Amazon also brings personalization off-site through the use of email marketing tactics. Email is already one of the best marketing channels for businesses in terms of ROI—businesses earn $38 for every $1 spent. Amazon sends ‘triggered emails’, which are emails that customers receive based on a trigger action. The most common is the abandoned shopping cart email and Kissmetrics shares a number of automated ecommerce emails to set up if you haven’t yet done so. A study found that 70% of shopping carts are abandoned, or for every 3 successful transactions, 7 did not push through. Sending an abandoned cart email can certainly increase revenue, as 28.3% of ecommerce revenue comes from abandoned cart emails. Abandoned cart emails are also the most effective at getting customers to reconsider their purchase. Research by BigCommerce found that $5.64 is made per abandoned cart email on average, compared to $0.02 from promotional emails and $0.18 from welcome emails sent. Expensive shipping is the top reason why customers abandon their shopping carts. 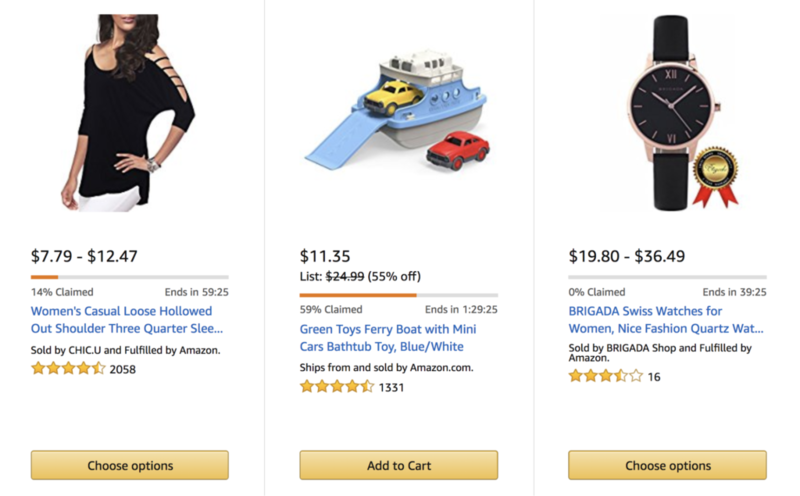 Amazon offers free shipping for a minimum of $25 spend on eligible products, which includes most of their top offerings. Additionally, some Amazon sellers offer free shipping regardless of total spend, realizing its importance in converting the sale. With Amazon’s free shipping, you can expect your purchases to arrive within 5-8 days. But if you want your items to arrive more quickly, you can sign up for an Amazon Prime membership. At $99/year, Amazon Prime offers unlimited free 2-day shipping on most items, and even 2-hour deliveries in certain areas/for certain items. Essentially, Amazon has conditioned Prime members to see the benefit in prepaying for quick shipping (and a whole lot of additional benefits! ), which makes it so that the cost of shipping doesn’t weigh-in on their purchasing decisions moving forward. By putting a minimum spend on free shipping and through the use of Amazon Prime membership fees, Amazon is able to offset their shipping costs, which Geekwire estimates to be $7.2 billion in revenue lost per year. Repeat customers spend 67% more than new customers, which is why it is important to incorporate customer loyalty programs to retain those customers. Unlimited expedited free shipping (2 days). Access to Amazon’s media library: movies, books, television shows, and movies. Unlimited cloud storage for photos. Prime Now, which delivers qualified items within two hours. If that isn’t fast enough for you, Amazon can deliver items to you in an hour for $7.99. This is available in 32 US locations. It seems to be working, since Amazon Prime currently has over 90 million members. 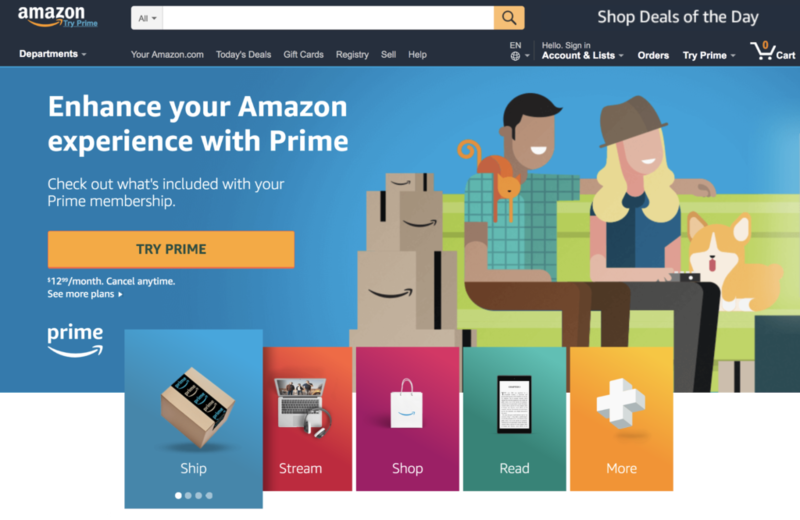 The rationale behind the Amazon Prime loyalty program is that people will want to spend more on Amazon to take advantage of the perks and the membership fee they paid. In fact, according to a report by CIRP, Amazon Prime members spend almost twice on Amazon compared to non-members ($1300 vs $700 for non-members). When it comes to shopping at an online store, the part where they ask you to sign up for an account can be the peskiest task of all. In fact, 27% of US shoppers abandon their shopping carts because of a tedious checkout process. Although you can probably understand the rationale of requiring account creation (ecommerce shops need your information and it will make transactions easier in the long run), it can still be a pain—especially when you’re in a hurry. Not simple or quick enough? Amazon also has a feature called 1-click ordering (which they patented). For customers who have stored their shipping and payment information on Amazon, they can skip the checkout process and order their item with just one click. The item will be charged to their primary credit card and shipped to their primary address on file. Is there a better way to encourage impulse purchases? In line with their 1-click shopping process, Amazon also recently introduced Dash buttons, which allow customers to reorder common household items. Options include anything from detergent and paper towels, to snacks and beverages at a click of a button—no need to go to the app or website. Brands that offer Dash buttons are limited, so the brands available aren’t necessarily the cheapest, which is how Amazon earns from this tactic. Amazon ecommerce also implements easy ordering by capitalizing on “the internet of things”. Listen and play music from Amazon, Spotify, and Pandora. Listen to audiobooks and radio stations. Ask Alexa to check your calendar, the weather, traffic, and sports scores. It can even order you a pizza or Uber! Purchase products from Amazon without the use of a computer. Amazon Echo owners spend even more annually on Amazon than Amazon Prime members ($1700 vs $1300). 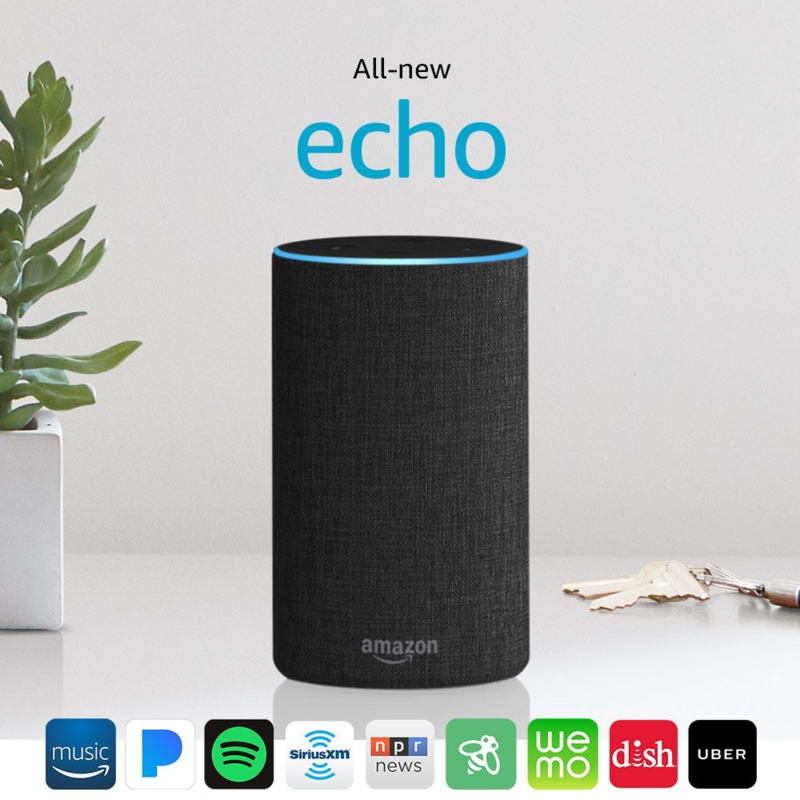 Knowing this, Amazon ecommerce is focusing on getting more Echo users, offering the device for as low as $29. Amazon is notorious for making no profit on devices like Kindles, which is just fine by them—it’s the content and products ordered from these devices that make offering them at artificially low prices worth it! Amazon ecommerce revolves around tons of sales. Everyone knows that during sales, you’re not always saving money. Instead, sales often offer a way for businesses to push more product or get rid of inventory to make room for new items. The time-sensitive nature of sales pressure people into buying items without planning to, thinking that they might otherwise be missing out on a good deal. Prime Day is a 24-hour event exclusive to Amazon Prime members, where they can access thousands of products at below-average prices. Amazon even offers a free 30-day trial membership in tandem with this event so that everyone can participate. When people sign up for the free 30-day trial, this also allows Amazon to sell more. More people signed up for Amazon Prime memberships on Prime Day 2017 than any other day. 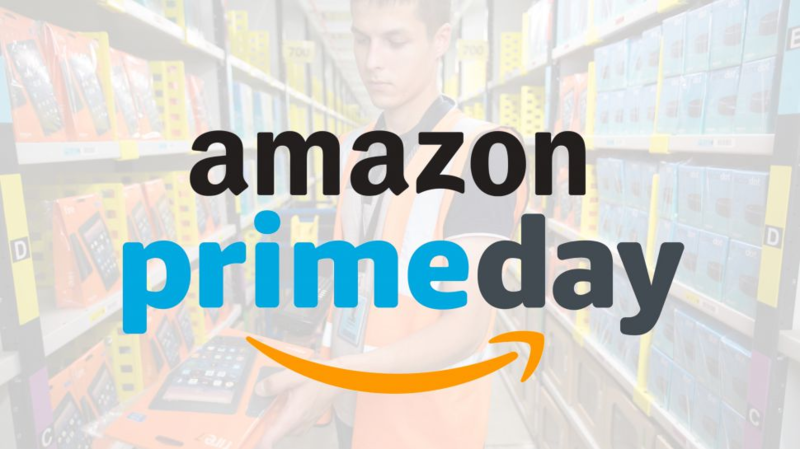 Prime Day is usually held on the second Tuesday of July and is said to be the Black Friday or Cyber Monday of the summertime. Prime Day 2017 was the biggest Prime Day to date, and briefly made Jeff Bezos the richest man in the world. These are discounts on items that can last all day or a few hours. 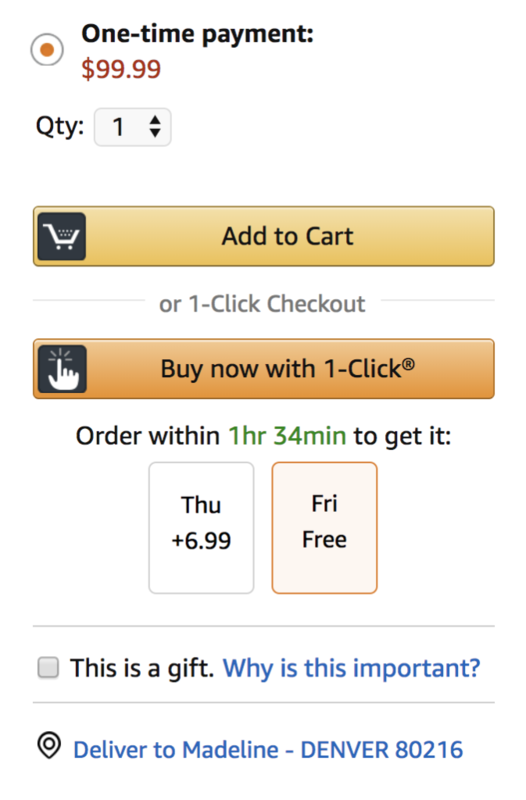 Aside from making the deals time-sensitive, Amazon plays into urgency by displaying status bars showing which percentage of items are still available. Prime members get to access these lightning deals 30 minutes earlier than everyone else. Amazon went from a small online bookstore to a retail giant on its way to becoming the first trillion dollar valued company by employing these tactics. 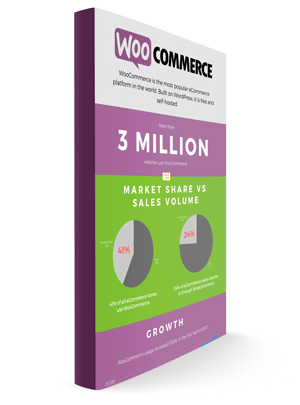 Take a page or two from the Amazon ecommerce playbook for your own online store. 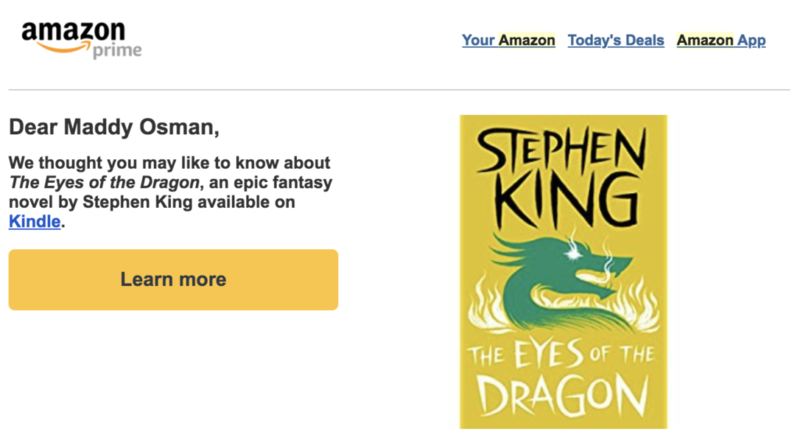 Is there another Amazon ecommerce tactic that makes you fanboy or fangirl over their brilliance? Tweet your thoughts at @scottbolinger!